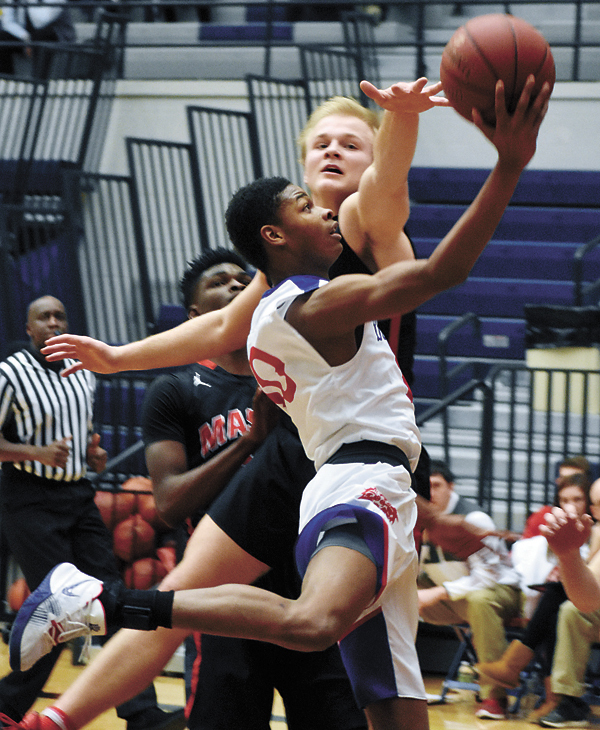 T-R PHOTO BY THORN COMPTON - Marshalltown senior Sunday Arou (54) goes up for a shot against Mason City’s Jarvorius Toney (3) during the third quarter of the Bobcats’ 63-54 loss to the Mohawks in a Class 4A Substate 2 game in the Roundhouse on Monday. At halftime the Marshalltown boys basketball team was up 28-24 against Mason City in their Class 4A Substate 2 opener in the Roundhouse on Monday night. The Bobcats had played their game and frustrated the Mohawks on the defensive end while hitting enough shots to stay in front on offense. That all changed in the third quarter, however, as some breakdowns offensively for MHS led to runout baskets for Mason City, and once the momentum shifted the Mohawks got their shot going on their way to winning the period, 22-9. 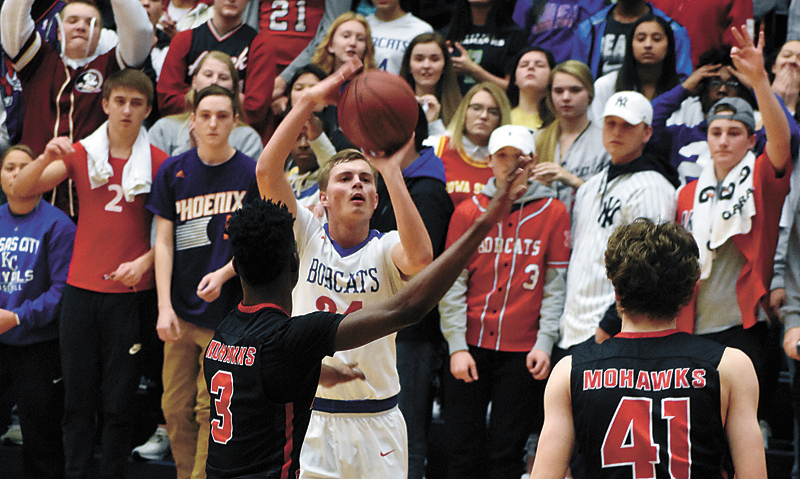 Marshalltown made a couple of final pushes in the fourth quarter but for every inroad the Bobcats made, Mason City answered, and the Mohawks walked away with a 63-54 victory. MHS boys head coach Michael Appel said the lead Mason City built in the third quarter was too much for his guys to overcome. T-R PHOTO BY THORN COMPTON - Marshalltown freshman Armonniey Thomas (10) flies through the lane for a shot past Mason City defenders Dylan Miller (11) and Carter Thomas, right, during the third quarter of the Bobcats’ 63-54 loss to the Mohawks in the Class 4A Substate 2 opener at the Roundhouse on Monday. 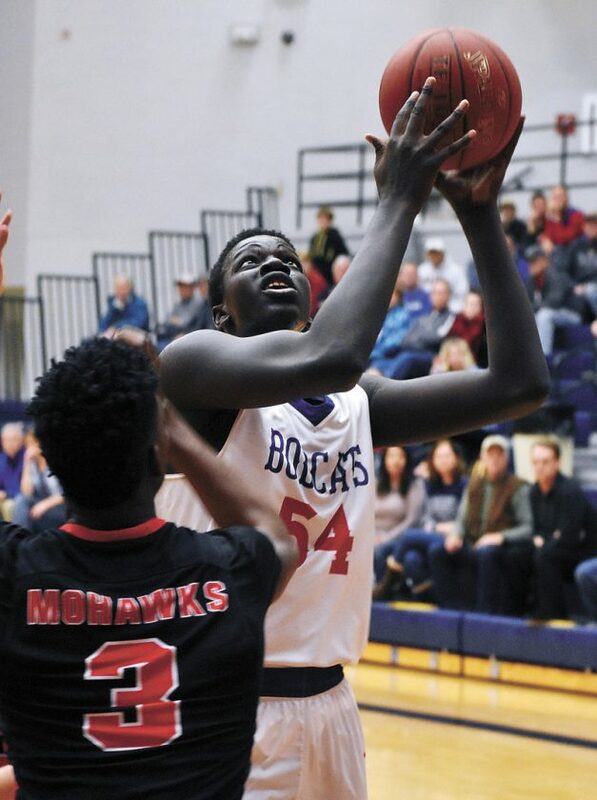 At one point in the fourth quarter, the Mohawks (8-13) had built a 16-point advantage, but seniors Sunday Arou and Jacob Smith both hit on back-to-back 3-pointers to put the Bobcats (8-12) down 10. After that quick burst Marshalltown couldn’t get the game any closer, and Appel said that was because of the lapses on the other end of the floor. In his final game in a Bobcat uniform, Smith went down swinging. He had a game-high 21 points and scored 12 of Marshalltown’s 26 points in the second half, including seven of 17 in the fourth quarter. Appel said seeing Smith try to keep his team in it as the clock wound down wasn’t shocking to him in the least. Behind Smith in scoring was two Mohawks, however, as Jarvorius Toney and Dylan Miller both finished with 17 points. Corey Miner finished with 11 and Carter Thomas 10 as well to give Mason City four starters in double figures. Freshman Armonniey Thomas had 14 points in the game and after the first quarter he had 11 of the team’s 15 points, including a three right before the buzzer. Thomas wouldn’t score again until the fourth quarter though. Arou and Austin Shomo both nearly reached the double figures with nine points. 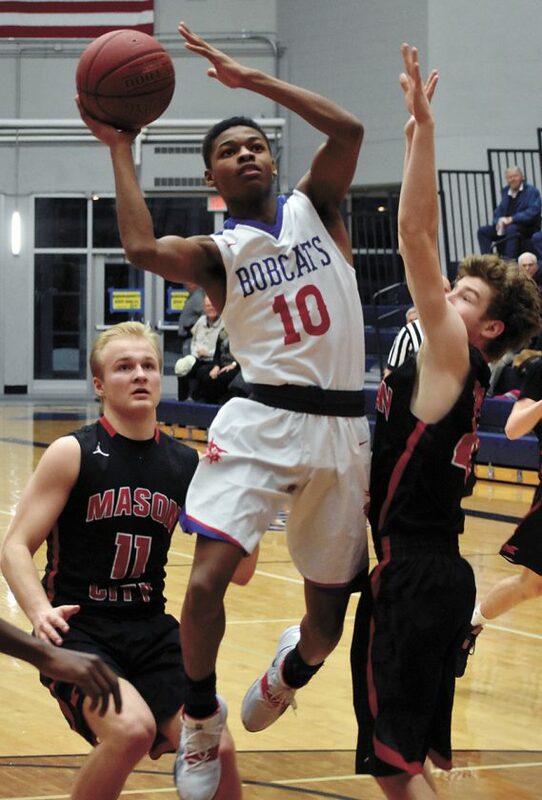 Appel said in a way this game mirrored the Bobcats’ season, as Marshalltown started the year hot at 7-3 but lost nine of the final 10 games the rest of the way out. Before moving forward, Appel took one last look back at his senior class, the first group of seniors he’s coached in his first year on the job. Smith, being one of those seniors, said it’s hard to think that four years of playing varsity basketball — three of which were with his father, Scott, as head coach — are at an end. Though it wasn’t the end anyone in Marshalltown was hoping for, there is a silver lining to this season. Appel led this team to only its second eight-win season in the last seven years, and the combined 16 wins the program has in the past two seasons are one less than the wins from 2012-2017 combined. 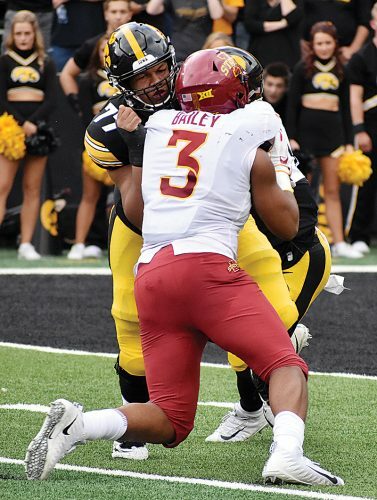 Thomas as a freshman excelled in many spots, and with a senior class featuring players like Shomo, Will Van Buren, Kabba Pins and Gok Arou, Appel said the cupboard is far from bare moving forward. 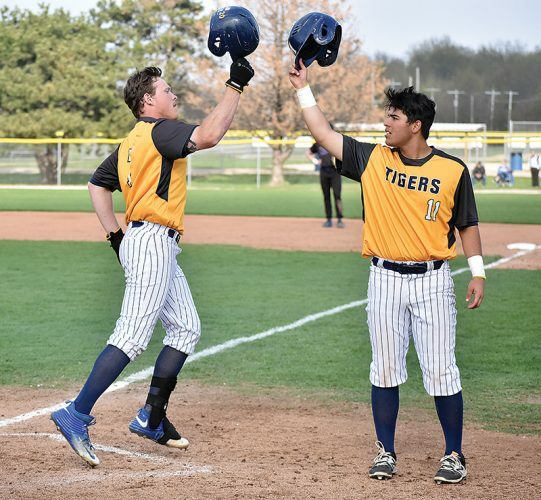 “There were a lot of juniors and obviously Armonniey who got a lot of varsity experience, so you just have to build on that and just plug in some guys here and there from the lower levels,” Appel said. “It’s about continuing to work in the offseason to get better, I feel like we’ve got a good group of 15 to 20 kids that are willing to do that and focus on that and continue to get better. It’s a good feeling when you’ve got guys who love the game and want to continue to keep working at it and doing those things. 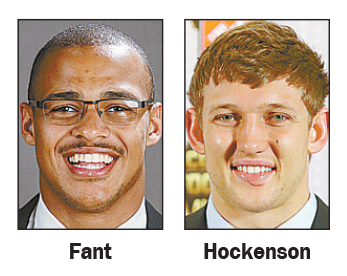 MASON CITY (8-13) — Jarvorius Toney 7 1-4 17, Jeffrey Skogen Jr. 2 0-0 4, Dylan Miller 4 7-8 17, Corey Miner 4 2-3 11, Carter Thomas 4 1-2 10, Jake Kaune 0 0-0 0, Malek Wesley 0 0-0 0, Derek Dalen 0 0-0 0, Austin Richardson 1 2-5 4. TOTALS 22 13-22 63. MARSHALLTOWN (8-12) — Armonniey Thomas 5 1-2 14, Kabba Pins 0 0-0 0, Jacob Smith 7 4-4 21, Will Van Buren 0 1-2 1, Sunday Arou 4 0-0 9, Austin Shomo 3 0-0 9, Trevor Stamp 0 0-0 0, Gok Arou 0 0-0 0. TOTALS 19 6-8 54. 3-Point Goals–MC 6 (Toney 2, Miller 2, Miner, Thomas), MHS 10 (Thomas 3, Smith 3, Shomo 3, Arou). Total Fouls–MC 8, MHS 18. Fouled Out–none.